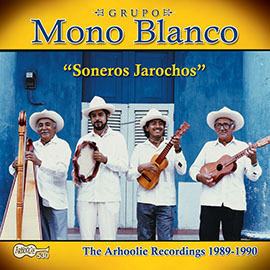 Grupo Mono Blanco changed the course of music history. 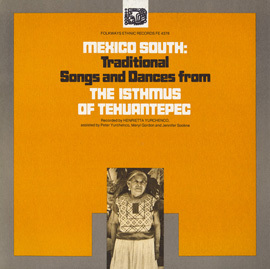 Beginning in 1977, Gilberto Gutiérrez led the grassroots Mexican musical group in launching a back-to-the-future renaissance, digging deep into the rural culture of Veracruz, bringing it to the forefront of musical life, and igniting a major “people’s music” movement that spread throughout Mexico, the United States, and beyond. 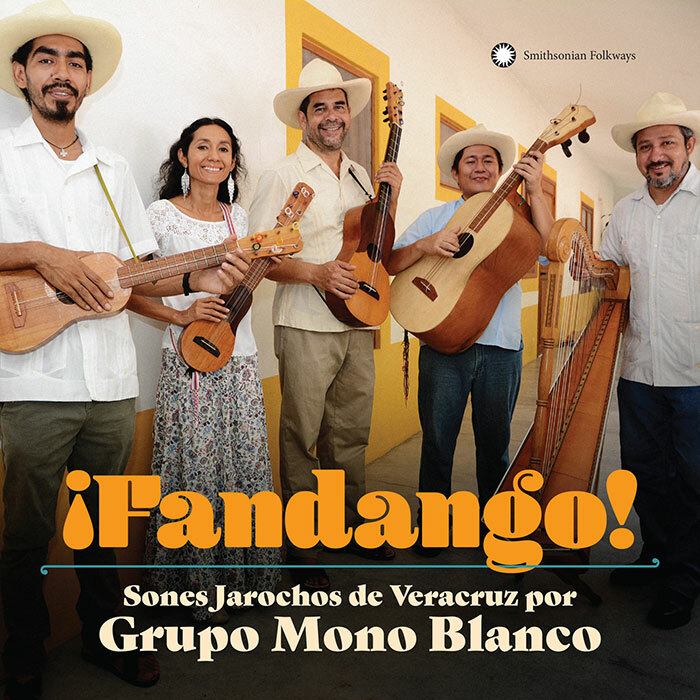 Melding past and present, Mono Blanco breathes fresh life into the sounds of traditional stringed instruments, percussion, poetic improvisation, and the fandango community celebration. 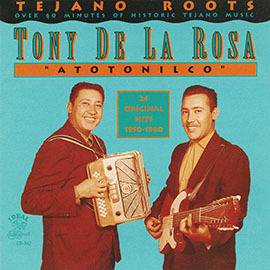 51 minutes, 40-page booklet with bilingual notes. 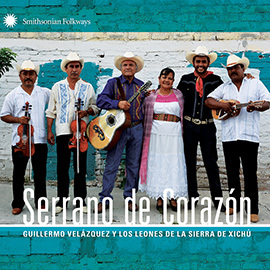 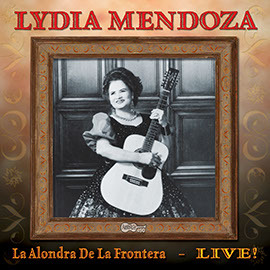 This album is the 47th in the Smithsonian Folkways Tradiciones/Traditions Series of Latino music albums, produced with support from the Smithsonian Latino Center.